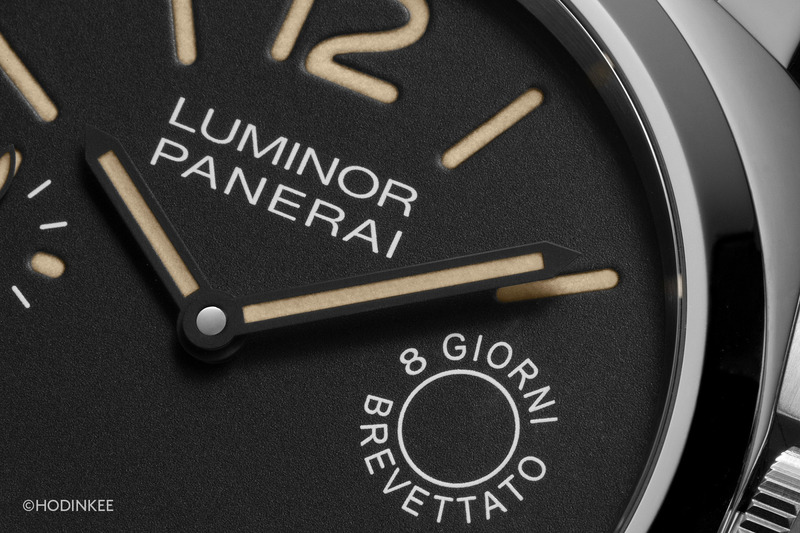 Panerai has brought out another unofficial release at SIHH 2014. 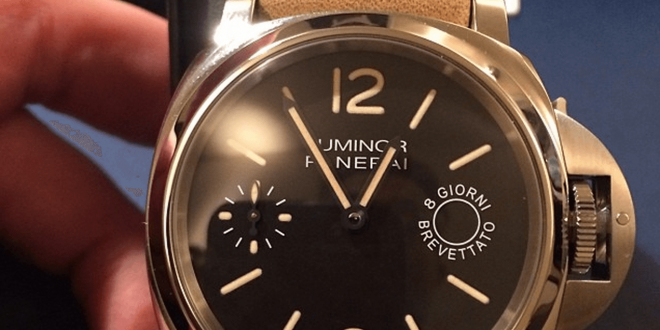 Thanks to Instagram poster @vdzeletovic we have a picture of the unofficial release from Panerai. 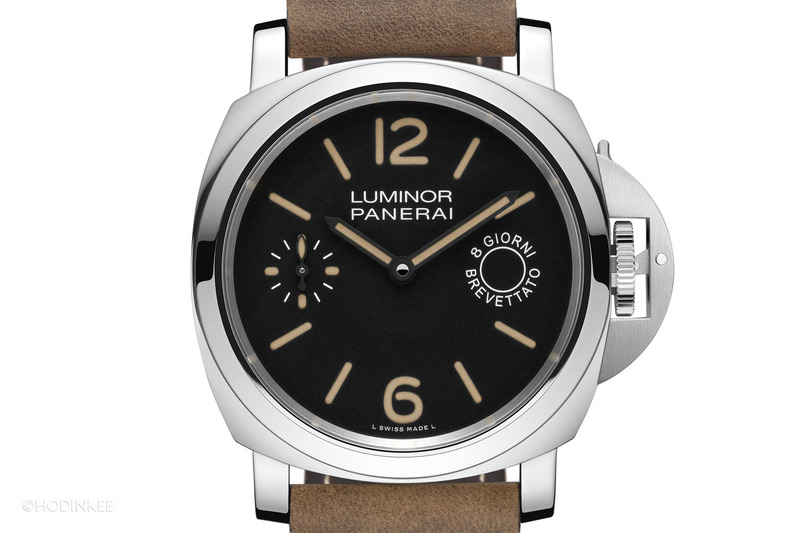 This Luminor 8 Giorni Brevettato is rumored to be a limited run of 1000 pieces and in the $7,700 price range. 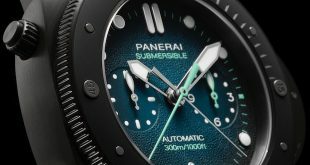 This model is apparently only going to be for the US Boutiques only. 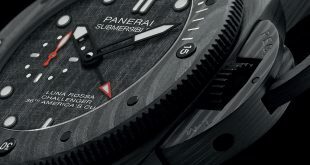 The reference number is believed to be the PAM590. 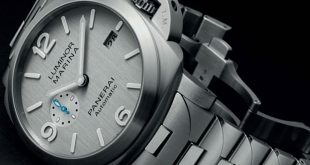 I am a bit torn on this model. 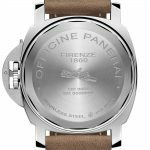 The PAM590 is clearly a throwback to the PAM203 which was one of the original Brevettato models that is highly sought after because of the history and Angelus SF 240 movement and limited nature of the watch (Limited to only 150). 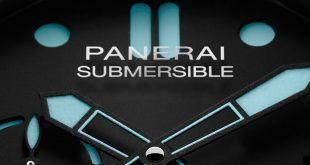 In a way I feel Panerai has taken a watch that is so beloved and dumbed it down a bit and put a price tag on it that is a bit more accessible to the masses. 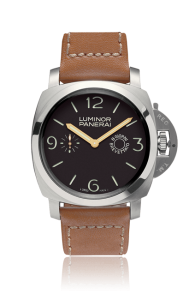 The PAM203 is different in that it is a 47mm case and the 3 & 9 visible on the dial. 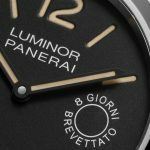 With the PAM590 it’s clear to see they removed the 3 & 9 and put in the small seconds hand and 8 Giorni Brevettato logo. 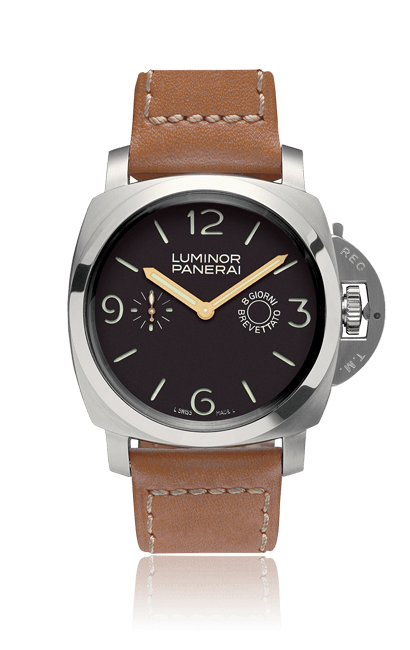 From the looks of the picture the PAM590 doesn’t have gold hands and has a patina look to the arabic numerals and batons. 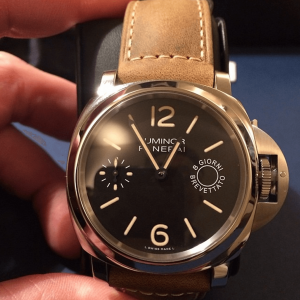 There will be a lot of Panerai enthusiasts that most likely flock to this because of the connection they want to have with the original PAM203, but overall it’s nothing that new in my opinion. 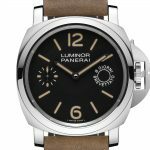 It’s a very clean classic look from Panerai when compared to the other SIHH 2014 releases which is a breath of fresh air. At the moment this is all unofficial information in regards to production run, pricing, and reference number. When we have confirmation on things we will gp ahead and share them with you. 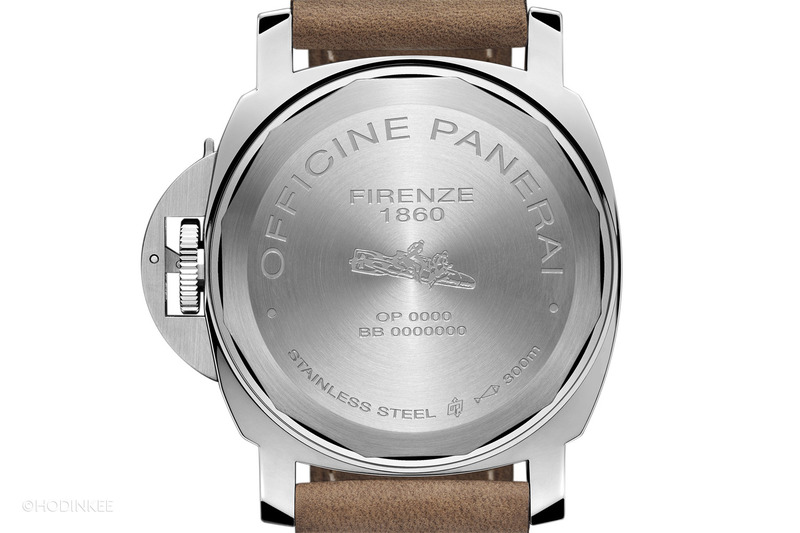 Check out more live updates and model releases on our SIHH 2014 post by clicking here.